 West Central Initiative is part of a group of foundations working on disaster preparedness, called PPREP (Philanthropic Preparedness, Resiliency and Emergency Partnership). The group represents a 10-state Midwestern region of the United States, roughly correlating with the watershed of the Missouri River. PPREP plans to meet for the next two years to help each foundation gain enhanced knowledge, skills, tools and capacity to improve how they and their communities prepare for and respond to natural disasters and strengthen our overall resilience. As part of this effort, WCI staff members are meeting with emergency managers from the nine counties. WCI’s role is to help the emergency managers inform the public, assist when necessary, and help funnel financial resources to the area in need. During the 1997 flooding in the Red River Valley, WCI was able to secure Federal EDA funds to hire a flood coordinator for the region. More recently, WCI assisted individual cities affected by flooding with unrestricted grant dollars. Here is a list of resources for disaster preparedness and disaster assistance. Continue to watch our blog, Twitter, Facebook, website and quarterly program report for updates. Use this website to motivate, to get started, to refine and improve a disaster recovery plan for your organization. The University of Minnesota Extension has put together a resource that gives families the tools they need to recover financially after a disaster. Download this resource and more by clicking the link. This tool developed by the EPA helps communities prepare for, deal with, and recover from floods. 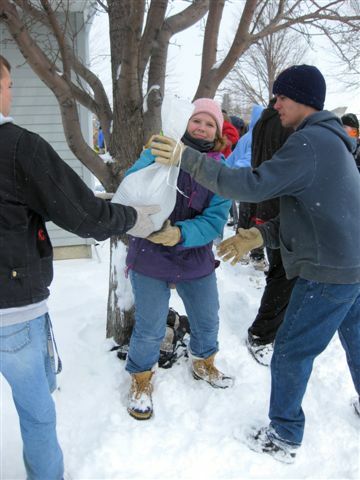 Minnesota Voluntary Organizations Active in Disaster (MNVOAD) is the state affiliate of National Voluntary Organizations Active in Disaster. MNVOAD works to foster more effective service to people who have been, or may be in the future, affected by disaster through Communication, Coordination, Cooperation, Collaboration, convening mechanisms and outreach. During times of disaster, MNVOAD member organizations independently provide a variety of relief and recovery services to victims. Be a FIREWISE advocate! Talk to your neighbors about wildfire safety. Discuss how your neighborhood can work together to prevent a wildfire disaster. The Minnesota Department of Natural Resources – Forestry Division is working in cooperation with your local Fire Department and other partners in your community to identify areas at risk to wildfire and develop strategies to reduce this risk. FEMA’s mission is to support citizens and first responders in the preparation for, protection against, response to and recovery from disasters. The agency has a wealth of information for individuals and families, as well as training programs for emergency managers and responders. Communities and organizations can schedule presentations by Red Cross staff and volunteers on a variety of topics, including Severe Weather Safety, Emergency Action Plans, and basic emergency preparations on the individual and community level. Typically thought of as a shelter for animals, the Humane Society also provides resources pet owners can use to plan for their pets’ safety in the event of a disaster. The organization even has information on disaster preparedness for livestock. ECHO is a Minnesota based organization that specializes in multi-language communications in the areas of health, safety, emergency readiness and civic engagement in order to serve the state’s immigrant and refugee population. ECHO collaborates with health and safety experts and bilingual community leaders to ensure all Minnesotans receive the support they need in the event of a disaster. After a disaster, call WCI immediately to host and promote disaster relief funds for online and traditional giving. 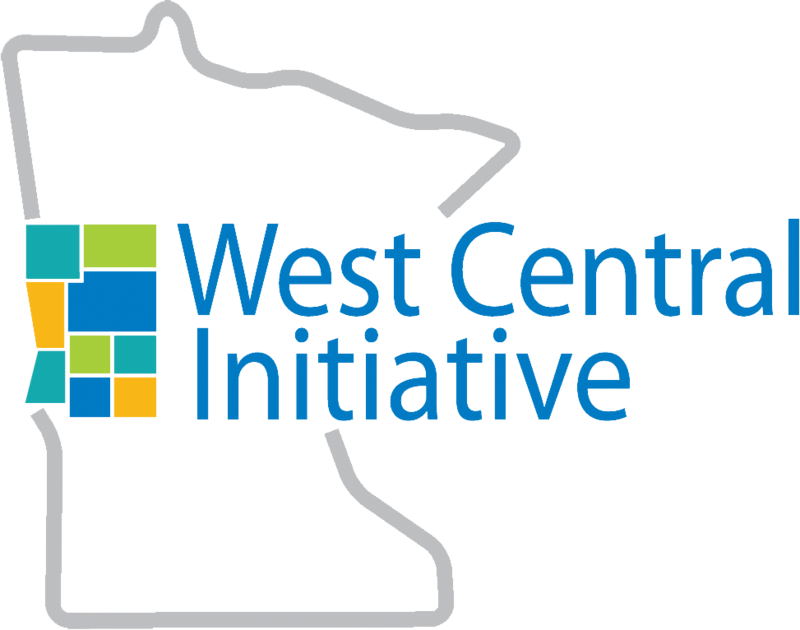 Serving west central Minnesota’s nine counties, WCI also helps with community planning.